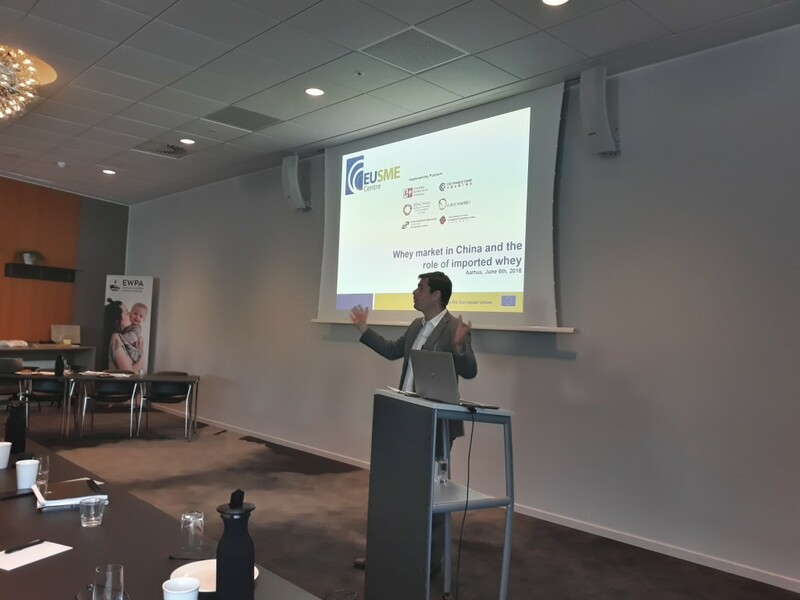 Last Friday the 8th of June Eibens gave a presentation about the whey market in China and the role of imported whey in the market. The session was organized by the European Whey Processors Association, EWPA, during their annual congress of the general assembly in Aarhus, Denmark. During this presentation many insights and market trend were highlighted and discussed, providing a deeper understanding of the Chinese whey market. Furthermore, we discussed the many uses of whey in China and the importance of imported whey, specially as a food ingredient in many different products, such as infant formula or animal feed. Whey protein was selected as a top 10 food trend for 2018, and innovative manufacturers and top chefs alike are adding it to many foods, from desserts, snacks and frozen entrees to sauces, dips, dressings and more.